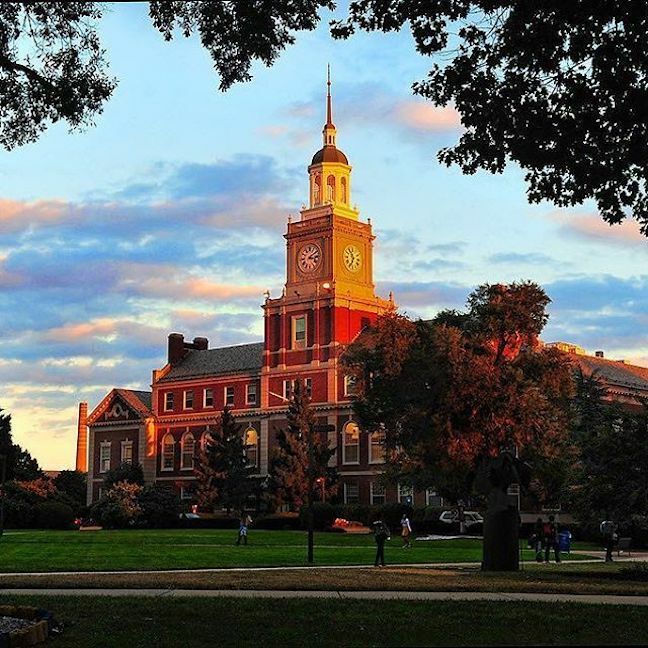 Howard University (HU) is one of the most frequently searched universities in the United States, according to a recent internet keyword search of American colleges. Howard is a private, federally chartered HBCU, located in Washington DC. The college was established in 1867, not long after the end of the American Civil War. These days, Howard maintains an enrollment of approximately 10,000 students each semester. Howard offers undergraduate, graduate, and professional degree programs. The acceptance rate for Howard is roughly 49%. The student faculty ratio is about 7 to 1. 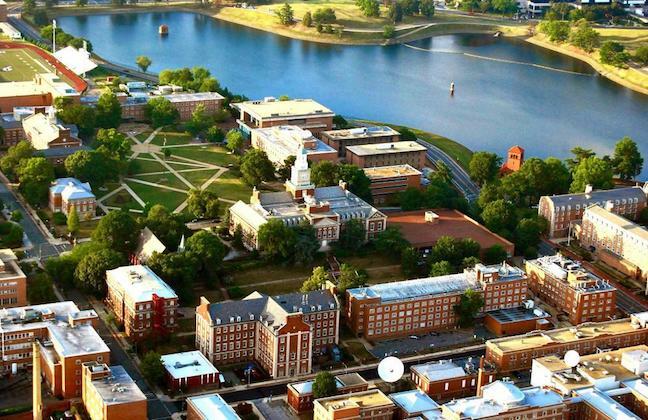 Howard ranks 2nd among HBCUs, according to U.S. News & World Report. Among the many notable HU graduates are the first Nigerian President Nnamdi Azikiwe, former mayor of Newark Ras Baraka, Grammy winning rapper Sean Combs, award winning actor Ossie Davis, former NYC mayor David Dinkins, and Supreme Court Justice Thurgood Marshall, to name only a few. Howard University is accredited by the Middle States Commission on Higher Education. Here are the answers to some frequently asked questions about Howard University. 1. Where is Howard University? 2. What is the organizational structure of Howard University? 3. What undergraduate studies are offered at Howard University? 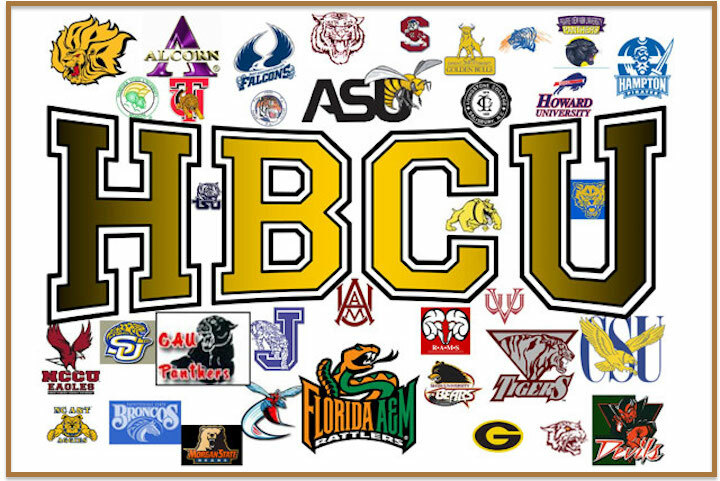 Above: Logos of Historically Black Colleges and Universities (HBCUs) in America. 4. What graduate programs are available at Howard University? Click here to see a Complete List of PhD Programs at Howard, as well as professional programs in medicine and law. 5. 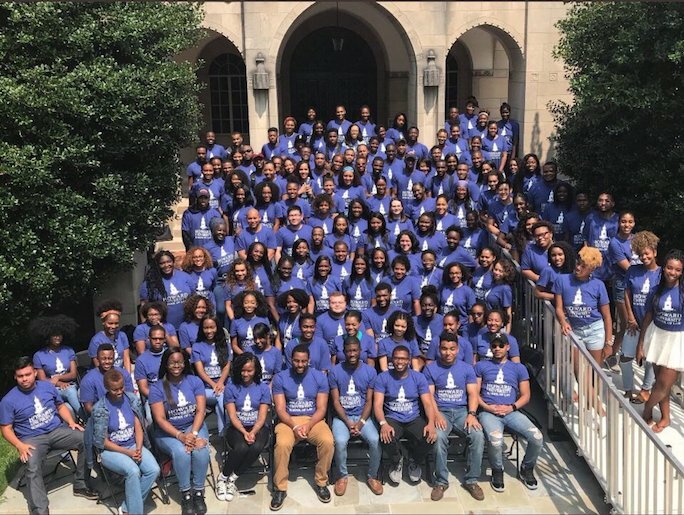 What programs are offered at the Howard University School of Law? Howard offers J.D., Masters, and Doctoral degree programs in many areas of interest. Classes include both required courses and electives. Above: Students at the Howard School of Law. 6. 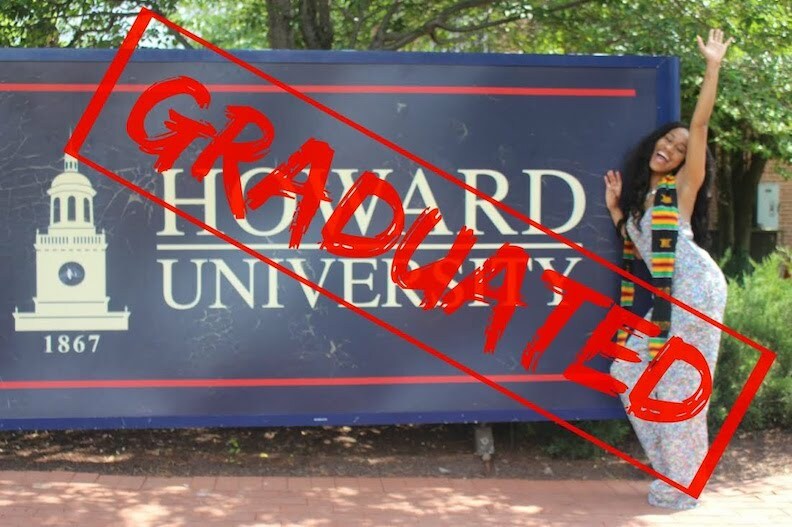 How much does it cost to attend Howard University? For the Howard School of Law, the tuition is roughly $16,000 per semester. Other fees may also apply, such as application fees, parking fees, technology fees, health fees, insurance fees, registration fees, and others. Financial aid is available to many students. Incoming freshmen must fill out the FAFSA form. Aid may come in the form of grants, loans, scholarships, work study programs, or private donations. Above: The Bisons in action. 7. What is the campus at Howard like? The campus of Howard occupies about 300 urban acres in the convenient city setting of Washington DC. Campus landmarks and attractions include the Founders Library, the Andrew Rankin Memorial Chapel, the Frederick Douglass Memorial Hall, the Howard University Gallery of Art, and the Founders Library. 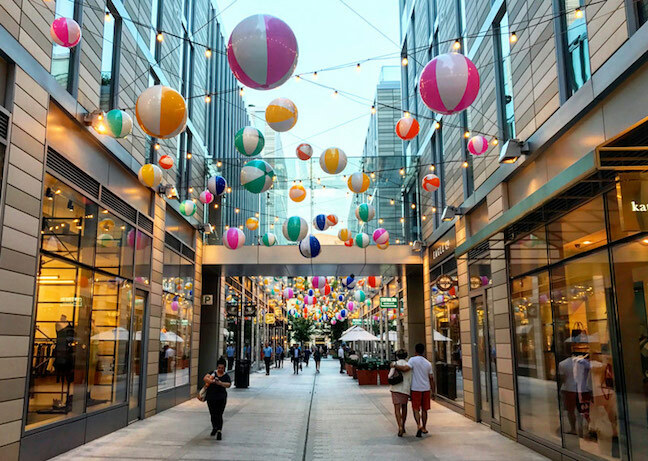 The college is conveniently located only about 2 miles northeast of downtown DC. 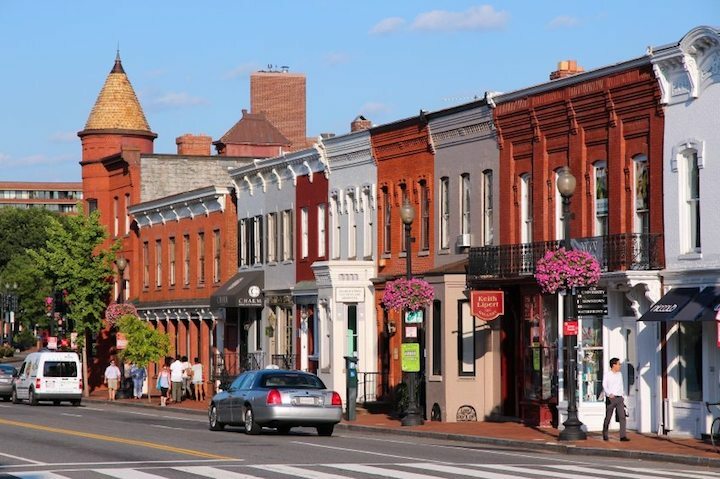 Also, the charming neighborhood of Georgetown is situated less than three miles southwest of the Howard campus. The school colors are red, white, and blue. 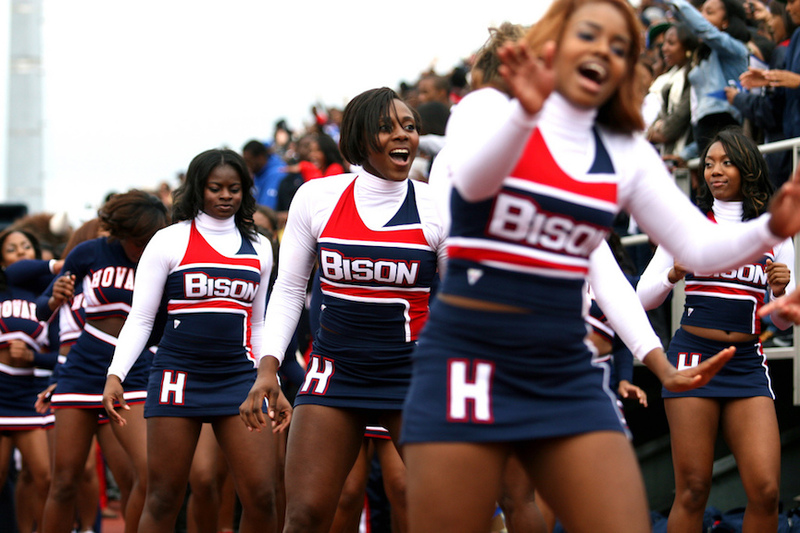 The varsity athletes at Howard are called the Bison. They play for the NCAA Division 1 - Mid East Athletic Conference (MEAC). Also available on campus are more than a few club and intramural sports, such as some of the ones listed above, as well as aerobics, badminton, baseball, flag football, and golf, among others. 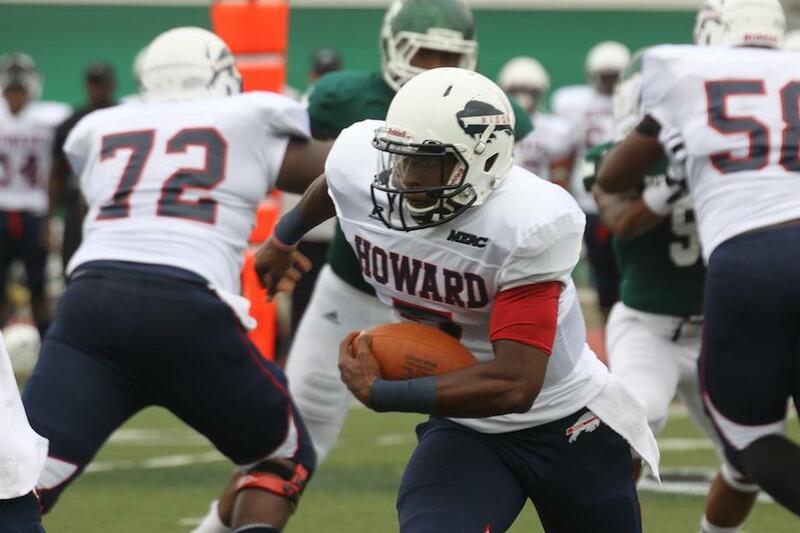 Apart form sports, Howard University also hosts hundreds of student groups and organizations, in a diverse range of interests. Among the on-campus student groups are a dance club, several musical groups, international clubs, art associations, cooking clubs, a campus radio station, a student newspaper, and many more. Among the long standing campus traditions at Howard are the Howard Homecoming, the Springfest, and the annual Bison Ball. 8. What are the distance learning options at Howard University? Howard offers a versatile selection of topics for online learning. 9. What is the contact information for Howard University? To reach the main campus of Howard, or for general information, call 202-806-6100. To speak with someone in the Undergraduate Admissions office at Howard, call 202-806-2763. To reach the Graduate Admissions office at Howard, call 202-806-6800. To contact the Howard School of Law, call 202-806-8000.